Experts warn livestock farmers to take extra precautions this Autumn, due to high levels of aflatoxin found in exported Brazilian maize. The affected maize has been identified in Europe and Rumenco technical advisor Helen Rogers discusses how the risk of mycotoxin growth is high. 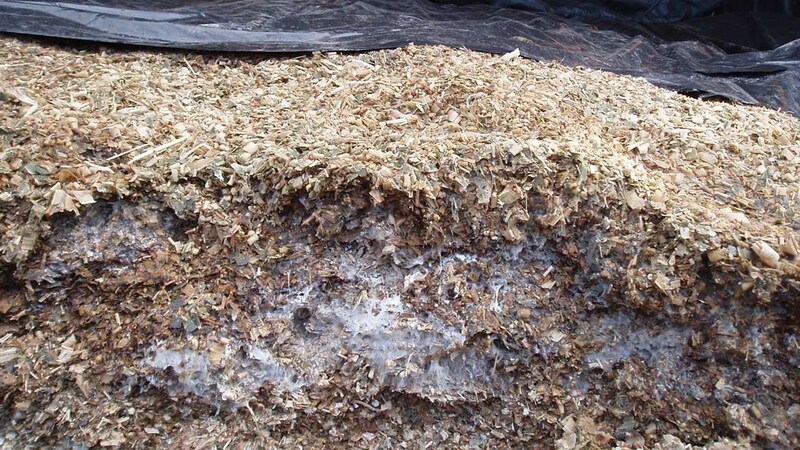 As mycotoxins are often invisible, infected feed and forage, including grains, hay and silage, will often not show any evidence of mould. “There are substances which may help to protect livestock from ingested mycotoxins”, adds Helen. “Mineral and biological adsorbents may prevent mycotoxins from being absorbed by the gut, and biological transformants such as some yeasts, bacteria and fungi can break down mycotoxins into less harmful forms”.